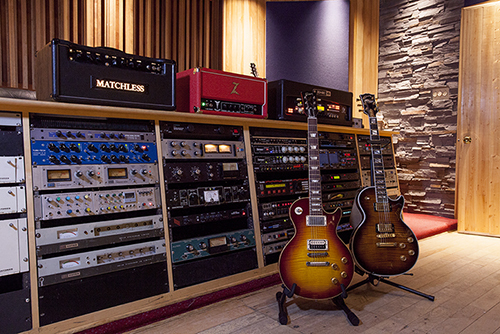 A studio built by musicians for musicians, Iguana is proud to be celebrating 25 years of recording and mixing the sound tracks of our lives (and generations to come), making us Toronto’s longest running premier recording studio. 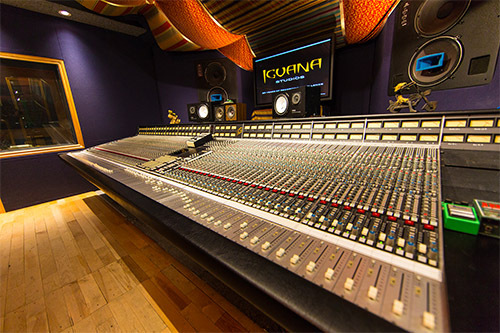 Iguana boasts a client list of Grammy and Juno award-winning, multi-platinum selling artists along with some of the world’s most renowned producers and engineers. Over the years numerous artists have gotten their start at Iguana and something that we take great pride in having played a (small) part of their rise to success. 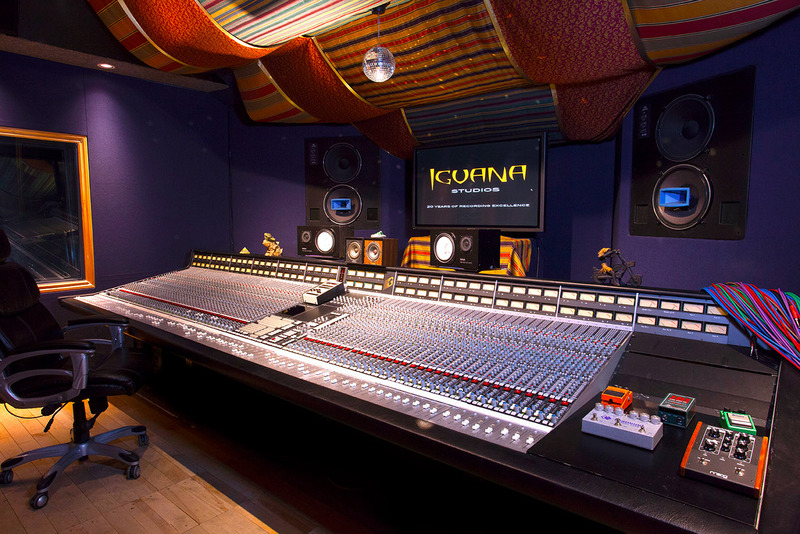 Iguana is committed to artistic excellence we are not just not another studio, we’re a music experience, a music community where artists come together to be creative with NO distractions in a private setting and relaxed environment. We don’t even have an office in the building, Iguana is ALL ABOUT MUSIC! After 25 years in the business, we’ve built numerous relationships in our industry, giving every client helpful insight in all areas of the music business. Our experienced knowledgeable staff take pride in making all our clients feel comfortable, whether they’ve sold a million records or are just starting out. The centrepiece of our studio is the classic SSL 4000 G-series console; in terms of classic consoles our SSL 4000 G-Series continues to be the most popular among mix engineers worldwide. Notable engineers using the SSL 4000-Series console inlcude: Bob Clearmountain, Chris Lord-Alge, Tom Lord-Alge, Andy Wallace, Mark “Spike” Stent, Will Schillinger and Alan Moulder just to name a few. Iguana offer’s an assortment of Class ‘A’ mic pres to compliment the already killer dynamics on every channel of this console giving you a dream combination. Join the long list of platinum selling legends who have recorded and mixed through this console such as Madonna, Bon Jovi, Mariah Carey, Sting, Mary J Blige, Aerosmith, Diana Ross, David Bowie Iggy Pop, Moby, Bruce Springsteen, Diana Krall, The Black Crowes, Journey and many, many more. The magic and success cannot be denied!